Netsky produces music of the liquid funk style – drum and bass music with many instrumental layers and frequent vocals. High Contrast’s ‘Gold Digger’ remix was a major influence on him. 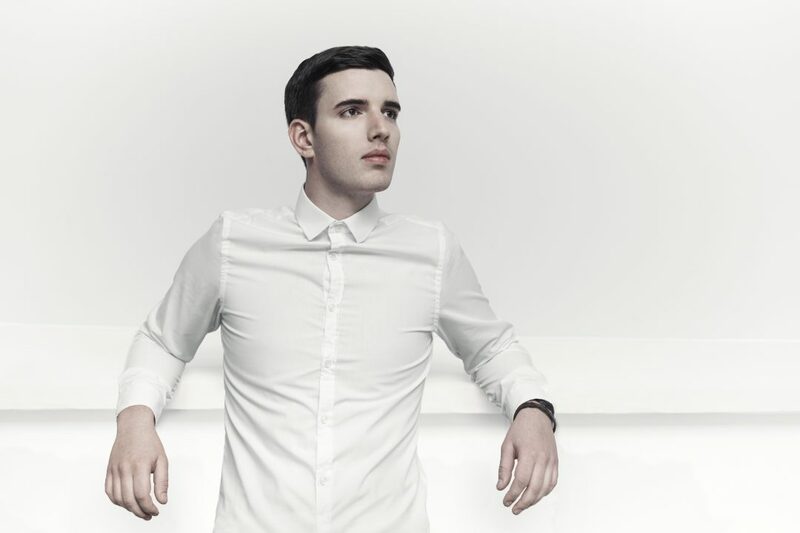 In late 2009, Netsky signed a recording contract with Hospital Records, the same label as other well known liquid artists such as High Contrast and London Elektricity. He also won a nomination as “Best Upcoming Producer” within just months of his first release at the Drum + Bass Arena Awards. Hospital Records released Netsky’s self-titled debut album on 31 May 2010. His second album, titled 2, was released on 25 June 2012. The album features three singles and a deluxe edition was later released supported by a fourth single, “We Can Only Live Today (Puppy)”. His 2015 single “Rio” featured in the London 2016 New Year’s celebrations.